Proud to be the custom artist for Livingston Lures! 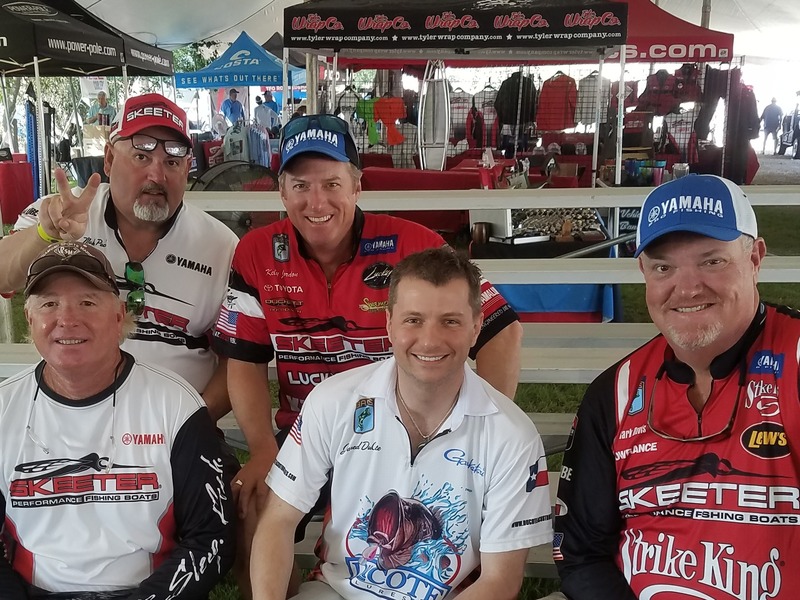 From weekend sport fishermen to savvy pros, anglers in the know rely on DuCote Custom Lures when they're seeking a tactical advantage. 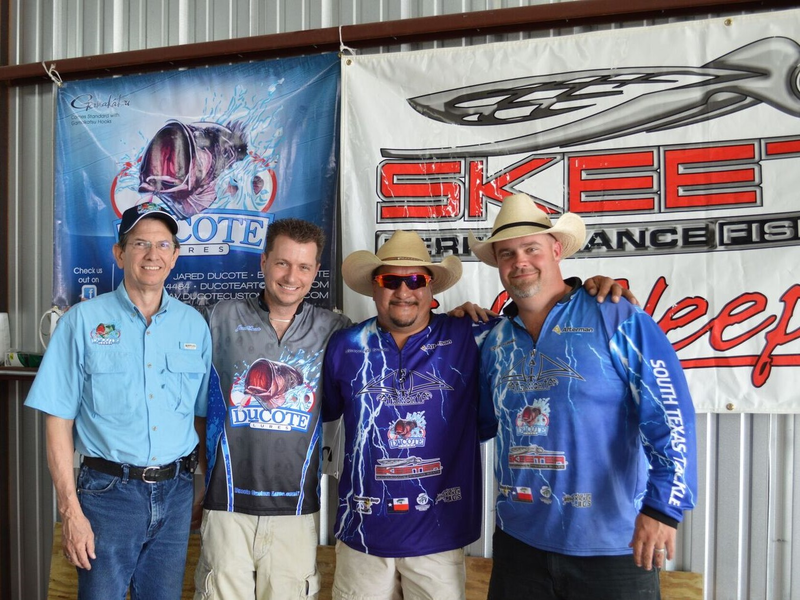 Whatever you choose from DuCote Custom Lures in San Antonio, Texas, we know you're gonna love it. And the fish will, too. At DuCote, we don't think of customer service as an added feature - it's something built into our business model. Look, we know you're paying more for a custom-designed, hand-painted fishing lure, and we think you deserve the kind of personal attention to your wants and needs that should come along with it. Want a lure created using your wild abstract idea for a crazy paint job? Looking to replicate a discontinued color scheme from an old favorite classic? We can fix you up, either way. We'll start with a commercially produced lure and take off from there, or you can select from one of our proven lunker-producing designs. Regardless of what you order from DuCote Custom Lures in San Antonio, we know you'll love having it in your tackle box. Or maybe mounted on the wall, along with the record fish you caught with it! 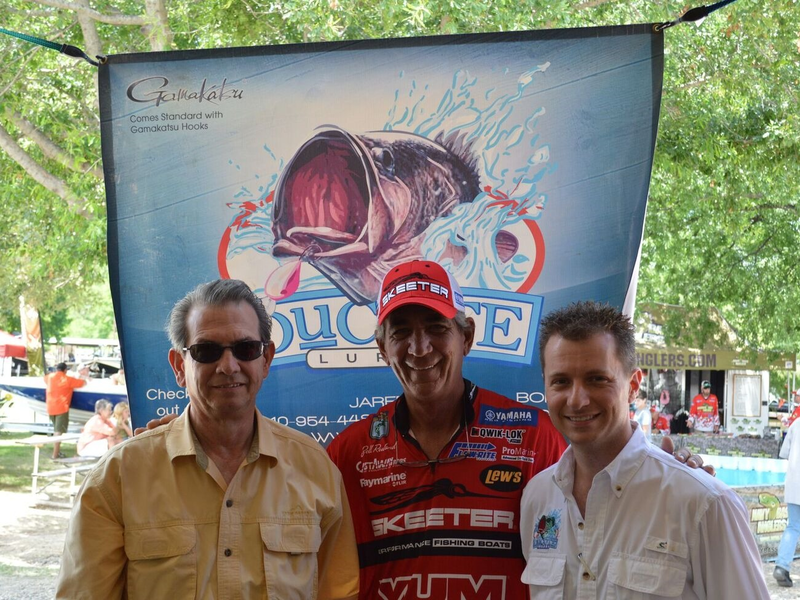 Your satisfaction is 100% guaranteed when you order a DuCote custom lure. Call us at 210-954-4484 to find our lures in retail locations or to order your custom creation. Copyright © 2019 DuCote Custom Lures, all rights reserved.